Hi. 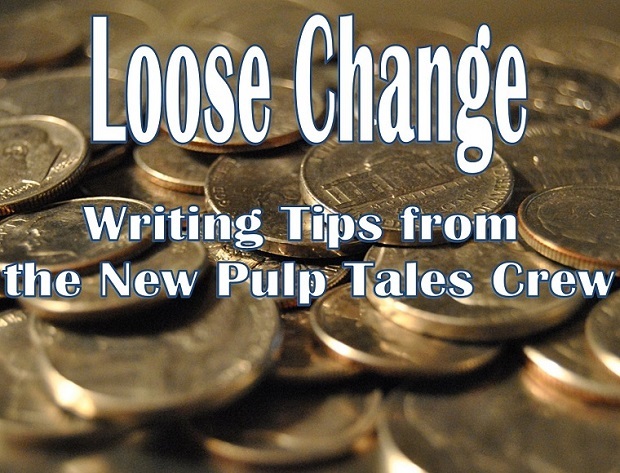 Welcome to Loose Change, a reoccurring series of articles for authors about writing. Here you will find informational websites, book reviews and all manner of things about our craft. We’ll share insights learned from successful authors and tell you where you also can attend one of the best programs in the nation that teaches what it takes to succeed in the challenging field of genre writing. 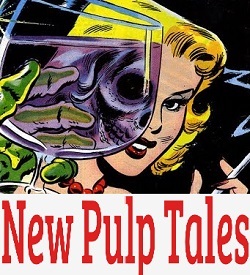 At New Pulp Tales, we are completely dedicated to this craft. But it’s not easy. Listen: all anyone can do is encourage you to read a lot, read all the time, read constantly, and tell you about the different genres and their many sub-genres, genres that include mystery, romance, sci-fi, fantasy, horror, or young adult and how you can mix them and mash them like a romance/mystery or a sci-fi/horror and about the many sub-genres that exist such as Hardboiled Mystery, Cozy Mystery or Detective Mystery; and each genre has many. And let’s not forget those things that make a book worth reading, like point of view, setting, character development, pacing, tone, and everyone’s favorite, grammar. We’ll talk about it all. We’ll cover how to use critiques of your work so that it grows and improves like a plant lucky to have an owner who cares enough to water it. And that’s just to start. Everything around you affects your writing, but only you can affect your writing. Both statements are true. With each of these articles we’ll try to give you some information we hope you find interesting. This is the best of all the things one can do.